This new line is designed to solve height works. With three measures of fixed poles (1m/1.5 and 2m) and lithium batteries, they cover a wide range of crops. 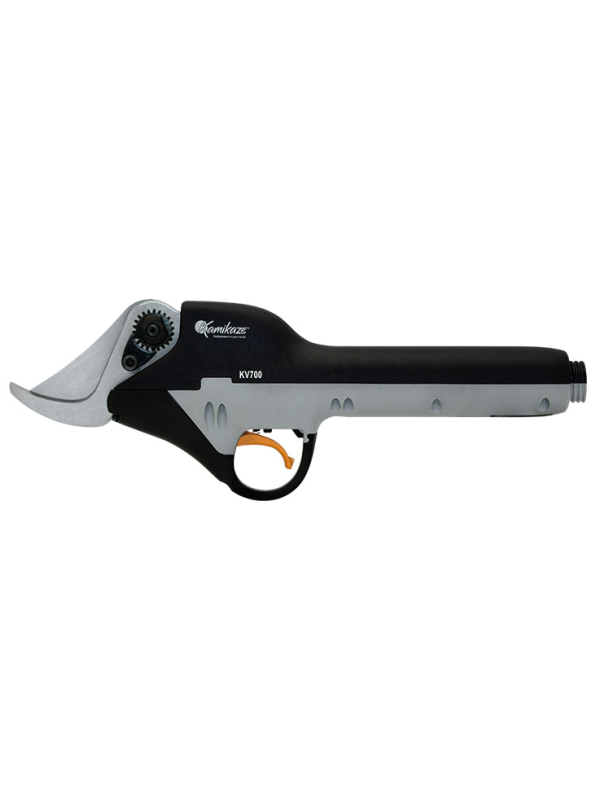 One of the biggest advantages of these products is the weight ratio that, unlike others, motor is in the lower part of the pole, reducing effort and fatigue when working. 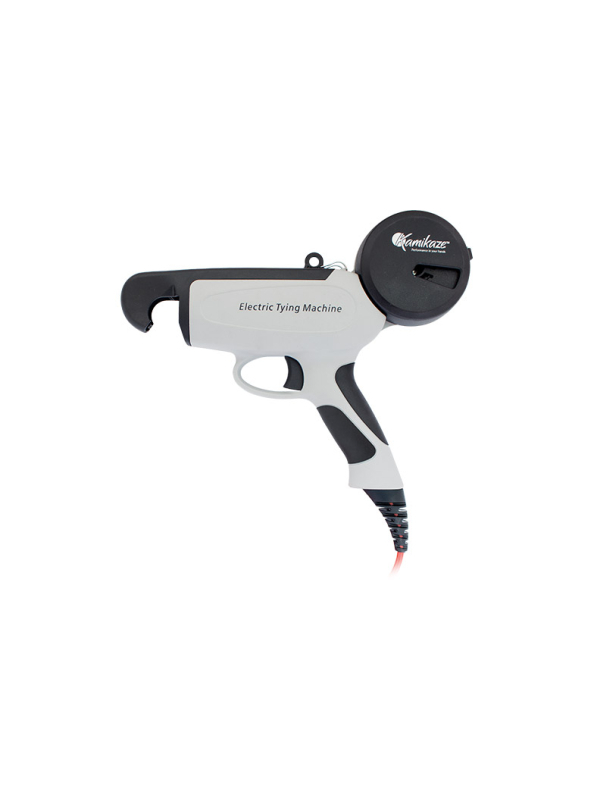 The KV 3 electric tying machine is the fastest on the market with around 40 binds per minute, this speed is translated into a reduction of the labor. The autonomy of the battery allows working between 16-20 h.
The KV 500 pruning shear for professional use, is the smallest and lightest in the range of electric shears. Thanks to the material of the case in carbon fiber, it weighs only 700 grams. Recommended for use in vineyard, landscaping and gardening. 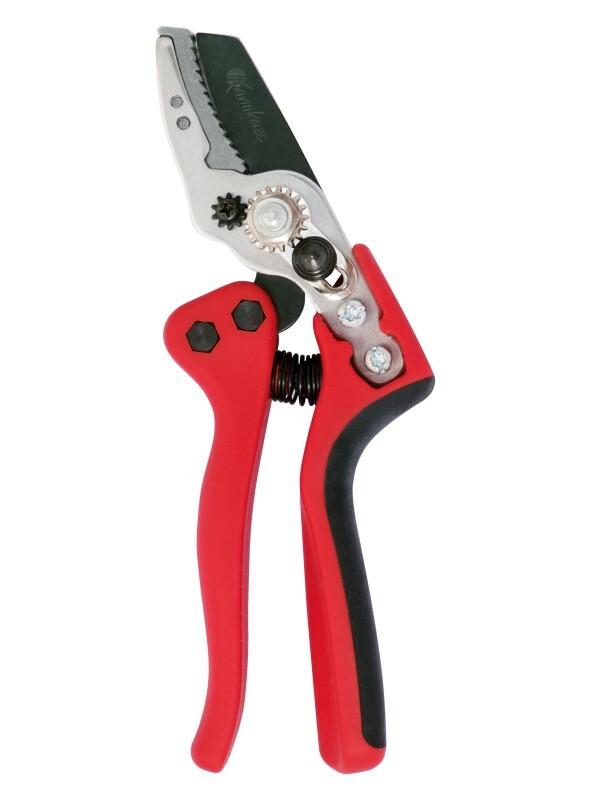 The KV600 pruning shears for professional use are the most versatile of the range given its good weight-power ratio, with 800 grams of weight and 350W of power. 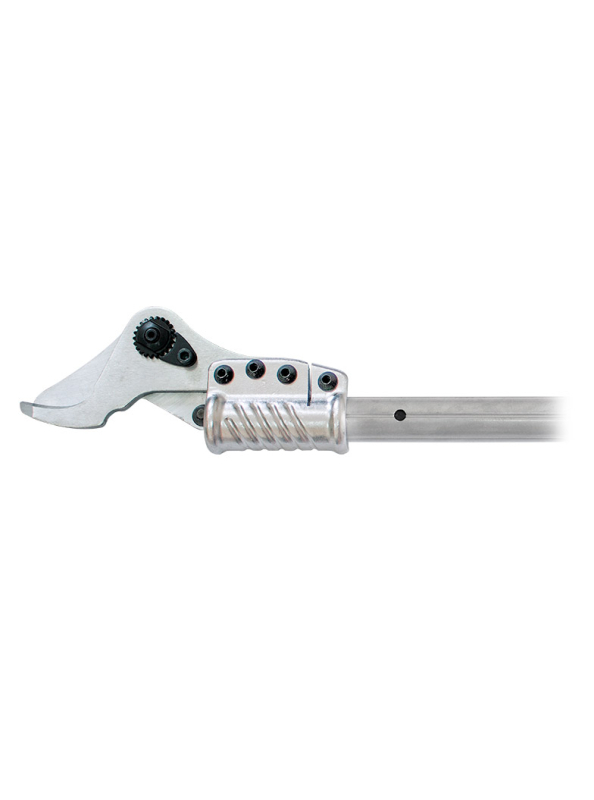 This pruning shear is special for professional use in vineyard, for softwood fruit trees, kaki, peach, nectarine, pear or kiwi. 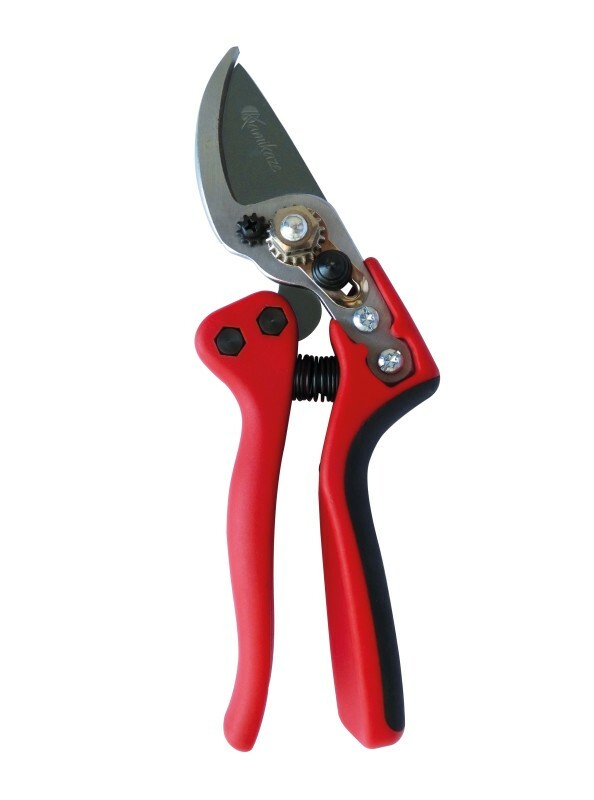 The KV 700 pruning shears are the largest in the range, it weighs 950 grams. 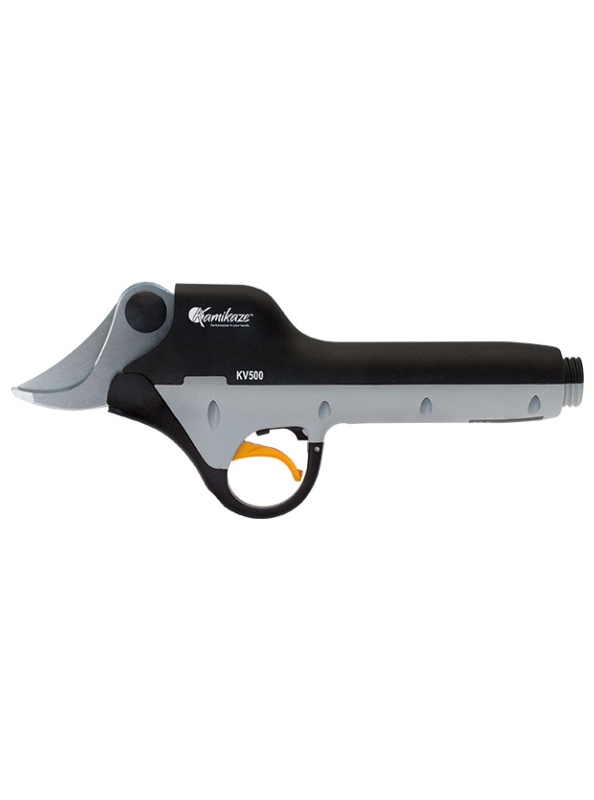 With a power of 350W and a cutting diameter up to 40mm that allows to make thicker cuts than the rest of the pruning shears. 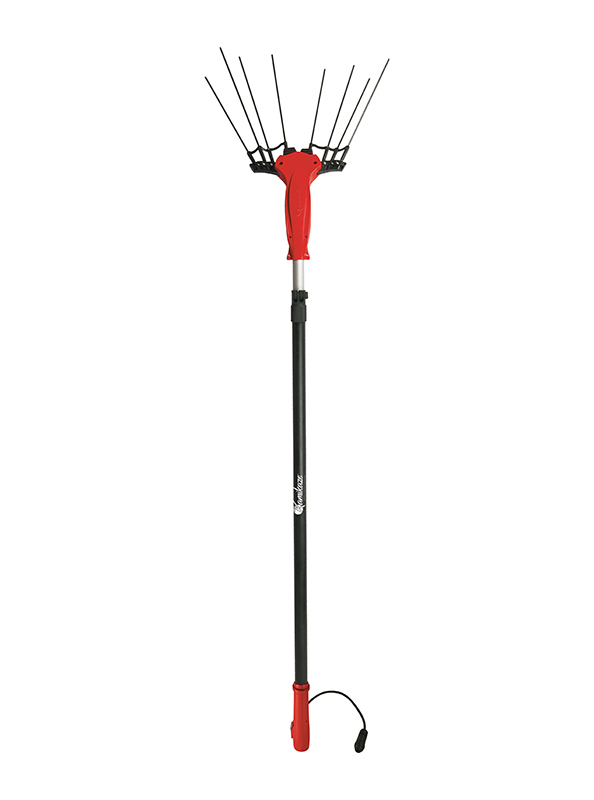 This model is specially conceived for almond, olive, citrus or pistachio.